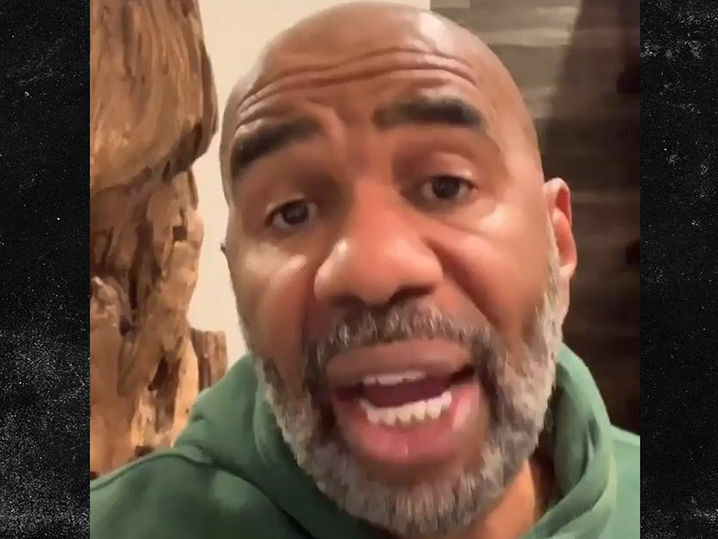 Steve Harvey is showing incredibly strong support for Jussie Smollett -- particularly as a black man, but he seems to be dismissing one major part of the alleged attack. Steve posted this video undoubtedly to make it clear how much support Jussie is getting around the country. As he put it, "I don't have all that eloquent stuff to say. As a black man in this country, I'm down with you."